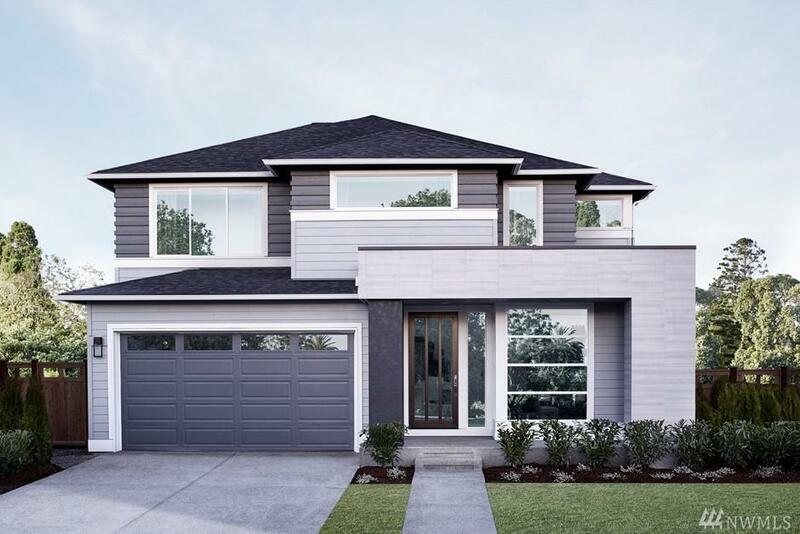 The Newport by MainVue Homes at Eaglemont is a design of healthy balances of solitude and spaces for important friends and connections. 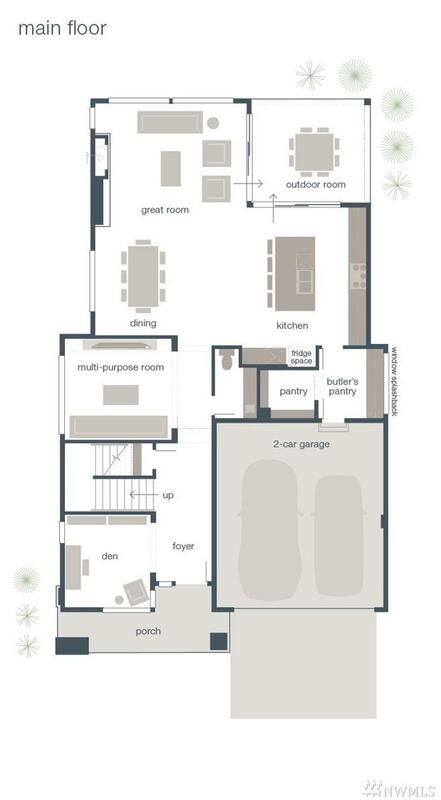 This open plan is shown as you enter through the foyer past a private den and engaging multi-purpose room. Then, emerge in the expansive great room connecting the signature outdoor room and gourmet kitchen with a walk-through Butlers Pantry. 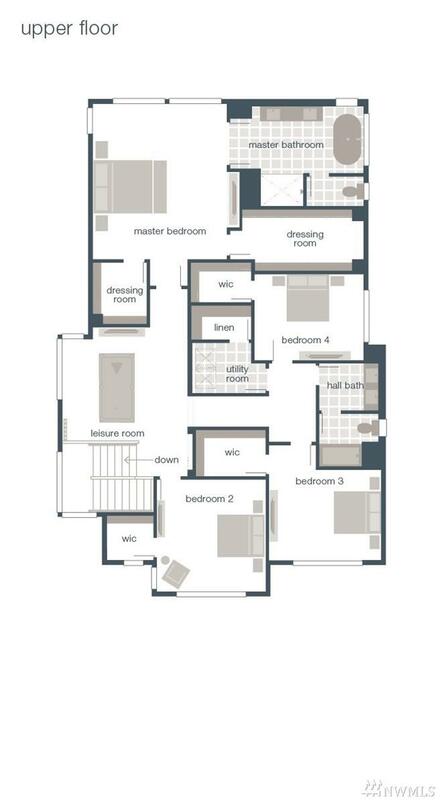 Upstairs, the master ensuite fills the entire width of the home with a stand-alone tub and dual-sink vanity.